I wrote previously about the work I do for Ibba Girls Boarding School in South Sudan and the trip I made to the school in February 2015 to recruit a new finance manager. The school is (almost entirely) funded by a UK charity, the Friends of Ibba Girls School (FIGS), and it is important to FIGS that the school has high standards of probity and governance to go with the high quality education. That’s why the school is willing to employ a finance manager whose primary job is to manage the school’s cash on a day to day basis. I’m a CIPFA accountant but over the last few months I’ve been working with a different accounting institute, the Association of Chartered Certified Accountants (ACCA) on the development of an online course. The course is their Certificate in International Public Sector Accounting Standards (IPSAS). The course opened today for registrations. Those who don’t know much about the accounting profession might not be entirely surprised to learn that accountants have lots of rules and regulations to follow. Unfortunately (or perhaps fortunately, depending on your point of view) the rules and regulations are not the same for every organisation in the world. There are some differences between countries in the accounting standards used by private sector companies although many countries have adopted the International Financial Reporting Standards (IFRS). IFRS nearly fit, but don’t quite fit, public sector bodies. Public bodies have some significant differences in their finances, such as having tax-raising powers, and investing in assets like roads and parks and schools and public hospitals that have no promise of earning them income in the future but will cost them money to operate and maintain. 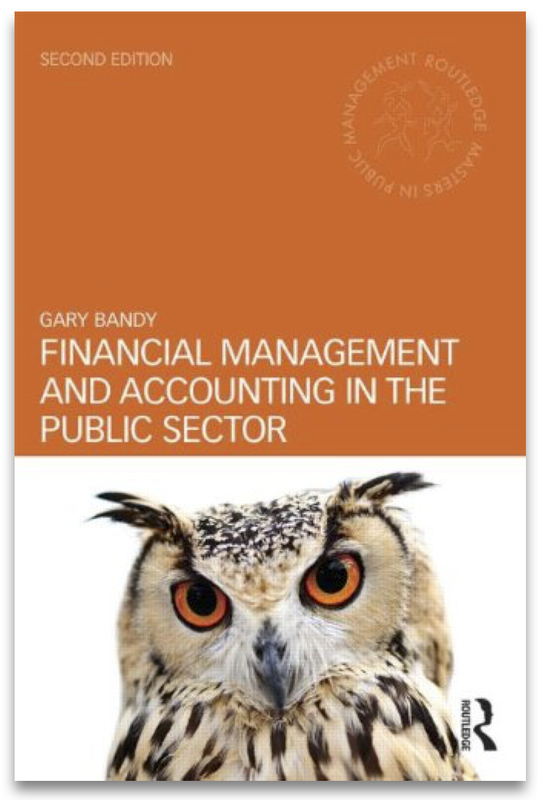 Hence, over the last 15 years or so, the accounting profession, in the guise of the International Public Sector Accounting Standards Board (IPSASB) has been developing and publishing IPSASs. There are now 32 of them (plus a special one for public bodies that use cash accounting rather than the more sophisticated accruals basis of accounting). The full set is available for free in PDF format from the IPSASB (use this link) but be warned, there are 2,000 pages over two volumes, and a total download of over 8MB. There are some countries (including Austria, Cambodia, Kenya, Spain,South Africa, and Vietnam) and organisations (including the European Commission, NATO and the United Nations family of organisations) that have adopted IPSASs as they are. 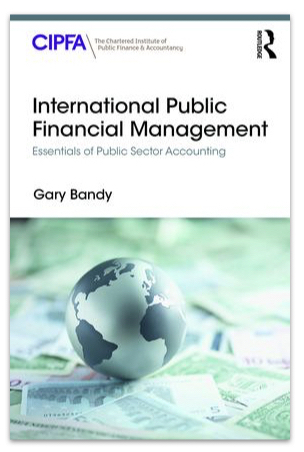 In some other countries, like the UK, public bodies follow the IFRS as far as they are able, and look to IPSAS for guidance on how to deal with transactions that IFRS doesn’t deal with. And there are other countries who have developed their own standards for their public bodies, often using the IFRS and IPSAS as a basis. Anyway, my point is that IPSASs are important to public sector accountants, either because they are used directly, or because they underpin the accounting standards that they follow, and the course by the ACCA is intended to address the need for accountants around the world to know what IPSASs are, and at least understand the important principles. If you are interested in the course you can read more about its contents and find out how to register for it at the ACCA’s website. I live in the north west corner of Derbyshire where there aren't major roads or motorways. Over the last few weeks I have come across roadworks on lots of the local roads. Not major roadworks, just one of those machines that scrapes off the top few centimetres of the road surface so that it can be replaced with fresh, smooth tarmac. However, I am sure that I won't be seeing any more of these small schemes next week, or again until next March because it is the end of the financial year. If I were being cynical I would suggest that these works were only being done to make sure that the budget for 2011/12 was as fully spent as possible. That might be the case but I don't know because I don't have the budgetary control report for Derbyshire County Council. What I do know, though, is that public managers still measure their importance and their success by how much money they spend. Until a few years ago the value of public service as measured in national statistics was deemed to be equal (exactly equal) to how much was spent. So, spending more on the roads (or in hospitals, schools, libraries, wherever) meant more value was created. That's changed now (but I won't go into the detail here) but for many managers it is still the case that if they spend more on their service, they deliver more outputs and that must mean they deliver more value for the public. Sounds fair enough, doesn't it? If I were being more positive, though, I could suggest that these schemes are taking place now because the council's managers operate in the same way that most people do when faced with a deadline; they leave things until the last possible minute to start and then finish just in time. Whatever the reason, there are several hundred metres of improved roads all around my neighbourhood and, as a cyclist I value it because it will make my riding in the summer a bit faster and a lot smoother and more comfortable. If they hadn't done it no value would have been created but the question is, would more value have been created if they spent the money on something else? Yesterday a courier delivered a cardboard box containing the 12 copies of my book that I have acquired for the book launch next week. I am really proud of my achievement. It's nearly two years since I sent off my proposal to a few publishers, and 18 months since I signed the contract so it is great to get the book in my hand. I've riffled through the pages but I daren't read it in case I see a typographic error or, worse, read a sentence I could have written better. I know that there were pre-orders for the book so the next step is to face up to the reviews.